Late last year, we were properly introduced to UK producer Alex Crossan—better known as Mura Masa. His debut album Soundtrack to a Death stunned us and now he’s returned with his Someday Somewhere EP. It doesn’t take long to hear the growth the young producer’s skills have experienced. In a very short amount of time Mura Masa’s sound seems to have already begun to evolve into something quite different from what we heard on his debut album. In addition to his expanding sound, Someday Somewhere also includes the voices of a few other young talents coming out of London right now. 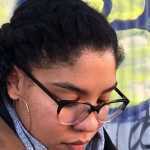 Denai Moore, Nao and Jay Prince can all be heard on the EP on beats that effortlessly match each artist’s specific sound. 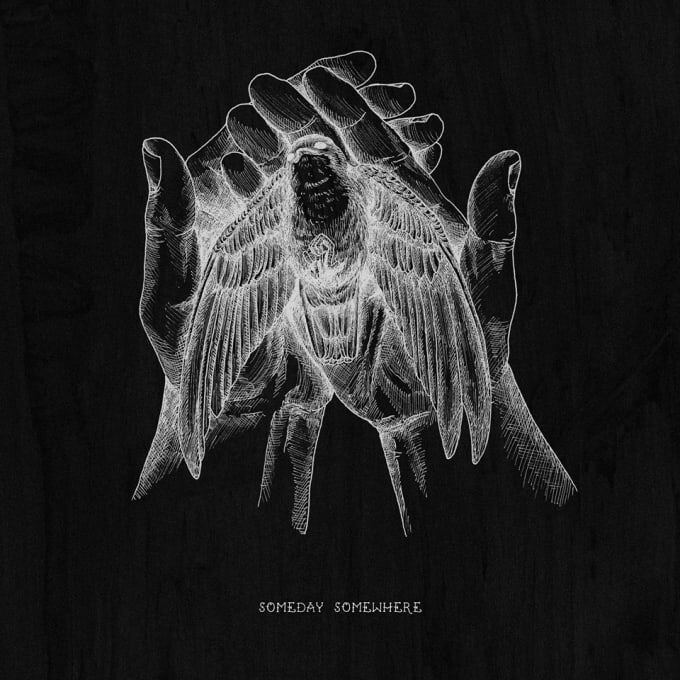 Stream Mura Masa’s Someday Somewhere EP below.